Singer Island: Singer Island Condos sit on Singer Island Florida which is a unique and beautiful barrier island just minutes north of Palm Beach island. It is positioned between the Atlantic Ocean and Lake Worth. The West Palm Beach Airport is nearby to the south and the Palm Beach Gardens Mall is north west with world class shopping and dining. Singer Island borders the Port of Palm Beach and is the Gateway to the Bahamas, where yachtsmen enjoy Sailfish Marina and open access through the Palm Beach Inlet to fantastic sport fishing only a few hours to Bimini and the Grand Bahamas. 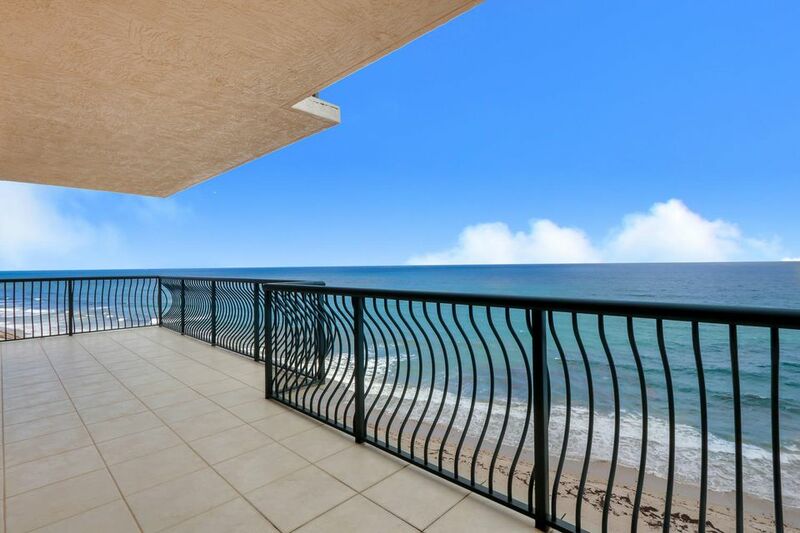 In one of the Singer Island Condos you can enjoy oceanfront views of the Atlantic Ocean, take walks down the sandy beaches or eat at one of the local restaurants. All of these aspects are easy for the owners of the Singer Island Condos. 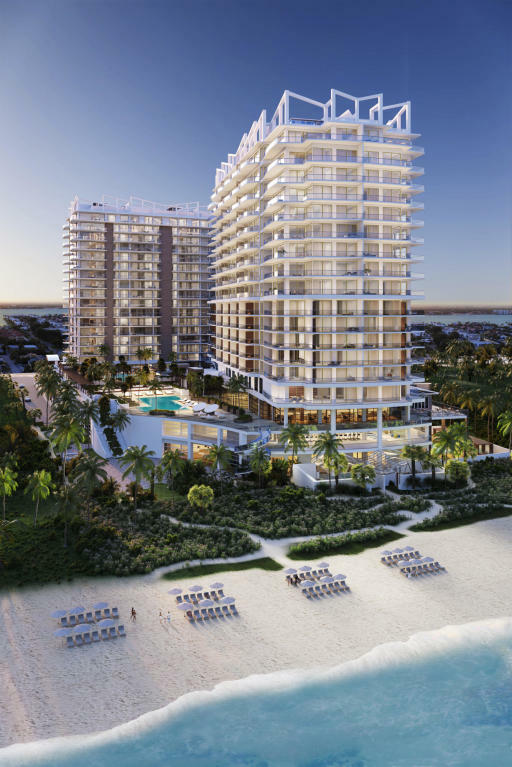 So whether you want to own one of the luxurious Singer Island Condos like The Ritz-Carlton Residences which includes items such as pool, clubhouse, library, sauna, hot tub, billiards room, whirlpool, and cabana, or if you want to own one of the more manageable Singer Island Condos, you'll be certain to find the right place to settle down for all or part of the year and call Florida home. 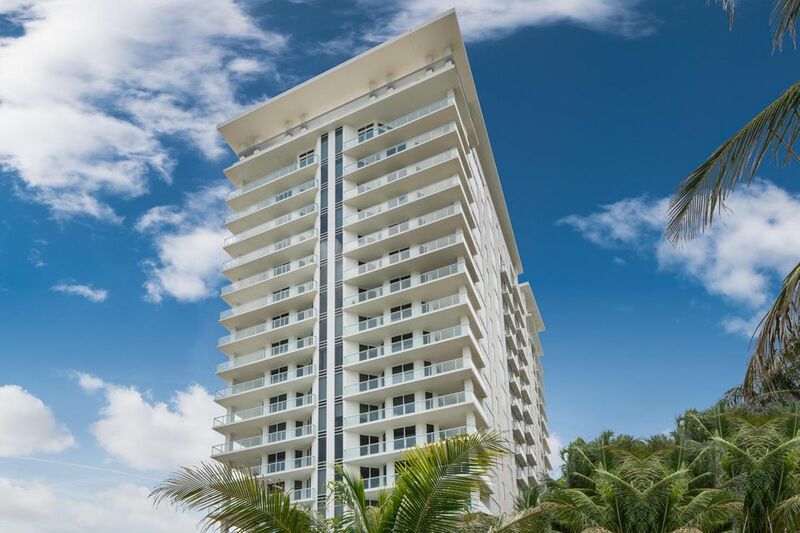 In fact, you can find all of the Singer Island Condos listed out on the left hand side in alphabetical order, with the units ranging from the low 100's to above 10 million. Since I live in one of the Singer Island Condos and I'm familiar with all of the Singer Island Condos, it's easy for me to show an oceanfront place with a little notice.